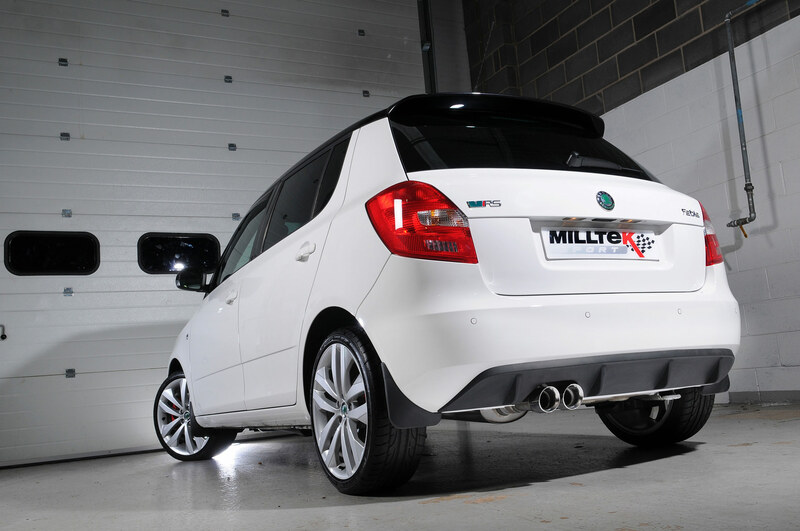 Respected exhaust manufacturer Milltek Sport has released a superb new turbo back exhaust system for all models of the 1.4 TSi Skoda Fabia vRS. Made here in the UK, each system offers fabulous looks combined with significant performance gains. Entirely hand-finished from aerospace grade, non-magnetic T304 stainless steel, the Milltek Sport system is light, beautifully made and outperforms the factory system in every possible way. Each of the bends has been mandrel-bent by Milltek's time-served craftsmen, using the latest CNC technology balanced with traditional finishing techniques to ensure great flow, combined with exceptional looks. With technology gleaned from the firm's extensive involvement in BTCC and Time Attack, this new vRS system offers genuine racecar levels of fit and finish, within the grasp of the true enthusiast. 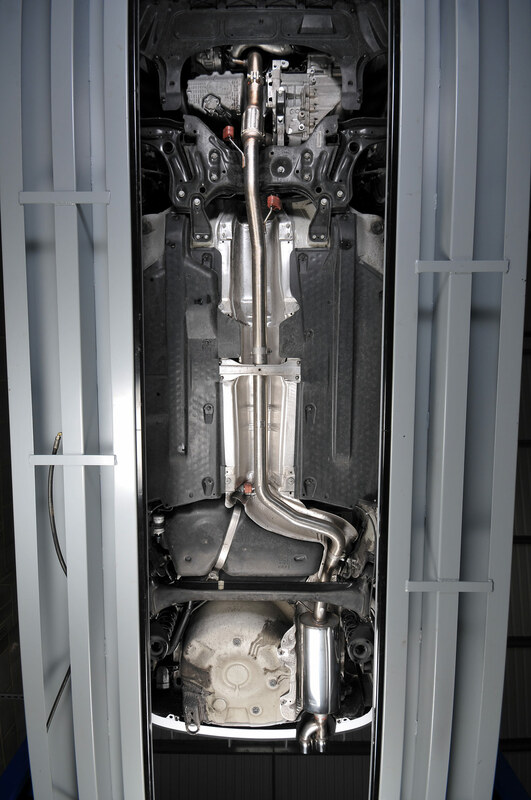 As well as significant breathing improvements, Milltek's engineers have managed to pare down the weight of the new system over its OE counterpart, thanks to the use of high quality materials. This helps to reduce mass on the car, as well as significantly improving drivability, power and torque - particularly in the all-important mid-range. The stunning pipework is 70mm (2.75 inch) for the optimum balance of gasflow and back pressure, with precision jigging and mandrel bending ensuring an even curvature through each bend. 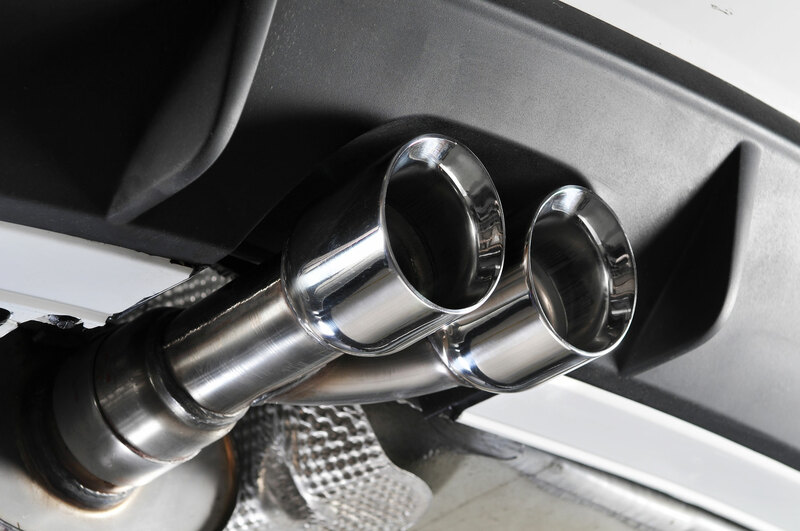 This attractive exhaust is finished off with two 80mm GT80 trims for the ultimate 'OEM+' demeanor. As a full 'turbo back' system, this part not only improves performance considerably, but also endows the recipient vehicle with a superbly sonorous soundtrack, balancing a sporty note with great cabin acoustics. 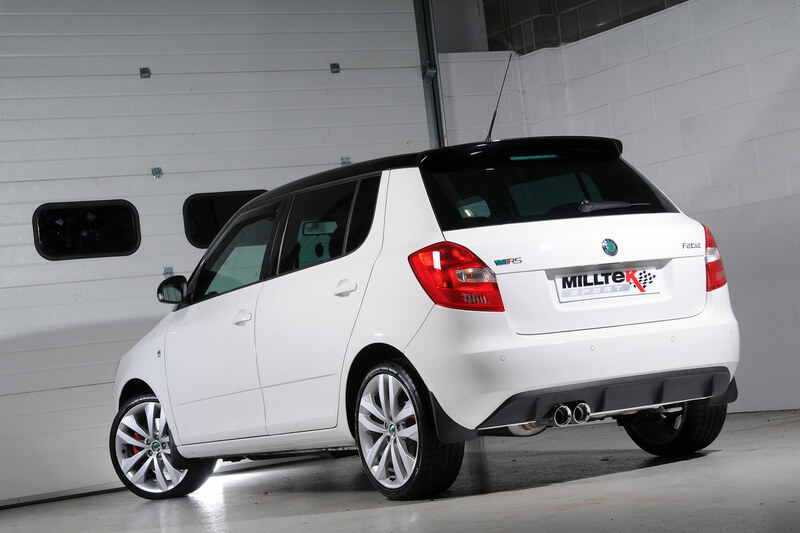 The Milltek Sport Skoda Fabia vRS System is available through all Milltek approved dealers.